The town of Oxford is in New Haven County, located in southwestern Connecticut. The Pootatuck and Paugussett (the first peoples to inhabit the area), were followed by English settlers around the 1680s. Named for Oxford, England, the town was incorporated from parts of Derby and Southbury in October of 1798. 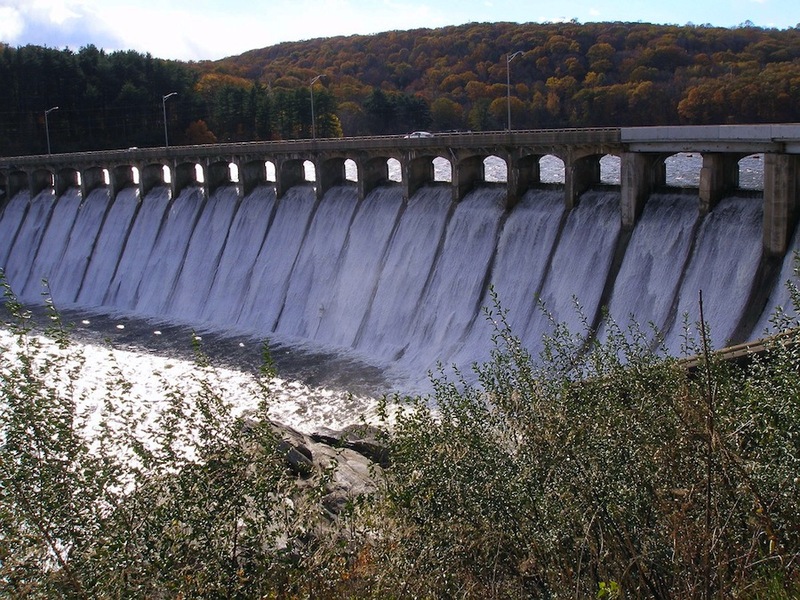 Early manufacturing took advantage of waterpower and the economy was built on small farms and mills. Later, tanneries produced harnesses and leather goods including folded leather cases for daguererreotypes and ambrotypes. 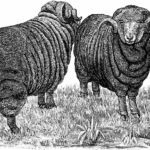 In addition, locally raised Merino sheep gave rise to processing mills and other related industries. Today Oxford is a rural suburb. “Cemetery, Genealogy and History Project.” Oxford Past, 2010. Link. “Larkin State Park Trail.” Department of Energy & Environmental Protection. Accessed February 29, 2012. Link. “Oxford - WPA Architectural Survey.” Connecticut State Library Digital Collections, 2015. Link.